You'll hear me often say "that's my favorite wine..." or "this is the best." 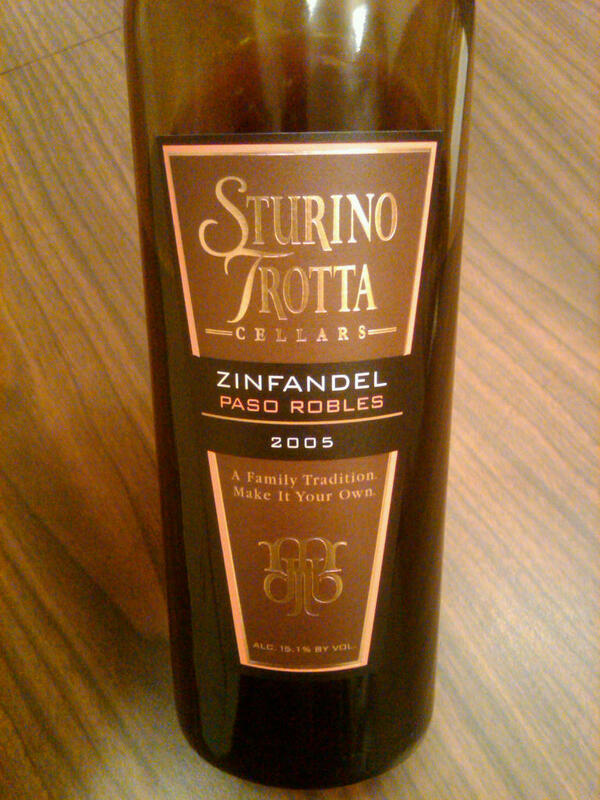 But seriously, Sturino Trotta Zin has to be the greatest juice I have ever had for the value. I had the privilege to host David Trotta Barnes, the winemaker, at my Wine at Wholesale Night (our annual vendor tasting for the membership) this past Fall. Our Sales Rep, Jim, has been a great asset to my supply of the entire portfolio. And both are the most pleasant people you will ever meet. 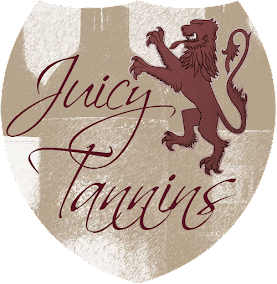 I'm introducing their wines to some friends back in Michigan in hopes of bringing opportunity for ST in the Michigan market. Our favorites are the Santa Barbara Pinot Noir, the Quintette Bordeaux Blend, the Napa Cabernet Special Reserve, and of course, the Paso Zin. David, Jim, and our club have developed a great relationship over the past few months in trying to spread the word about their fantastic selection of small production wines. Most of their varietals are under a 200 case production, which is music to my ears. I am trying to develop a wine dinner at the club to showcase their portfolio. Okay, okay, on to the review. You already know it's going to be good. A rich, rich, rich vanilla, chocolate, and plum nose give a hint to the multitude of flavor that is about to grace your palate. A rush of rich cherry and stone fruit flavors with silky chocolate and a mild spice on the palate. It's not spicy like a traditional Zin, nor does it have a jammy flavor. It is simply a full flavored, excellent wine. It can be big to some, with a whopping 15.1% alcohol content, but to me, it could not be more smooth. Yes, when first opened, it does have a definite burn on the back of the tongue, but after being open for about 30 minutes, the burn has subsided gracefully. I can't stress to you enough how good of a wine this is for the value.